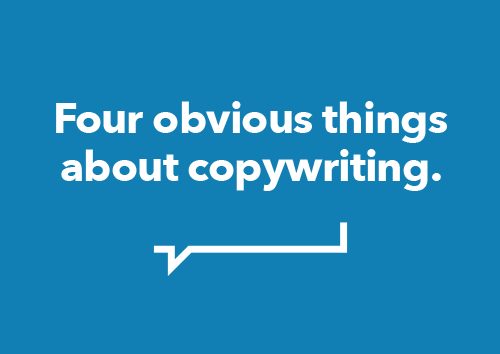 Smart businesses know the value of a freelance copywriter. They understand that, when it’s time to put what you do into words, the specialist, independent knowledge of a freelancer quite simply can’t be beaten. But let’s get it straight. This isn’t about the expertise or insight that a copywriter can bring, although that’s important. The reason that companies get what they need from me is not what I know, but what I don’t.